Playing games is an outlet for my already hectic schedule. I work full-time out of the home, endure a tortuous commute and blog on the side. I love it all and playing with my kiddos is the highlight of my day - minus the occasional back talk (yes we are at that age now!). So when I have a spare moment, I enjoy just letting my mind and fingers go to the gaming realm. 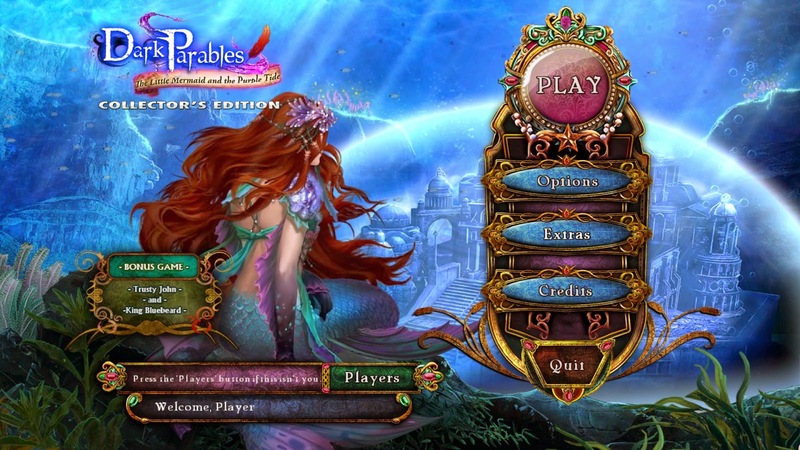 The ever popular Dark Parables® series from Blue Tea Games released it's 8th installment called The Little Mermaid and the Purple Tide. You are placed on a journey through the coast of Crete and face puzzles while searching for items throughout. Achievements are earned and morphing objects are found to unlock the parables. Some of the objects have more than one piece so you need to find all the pieces to put it together before using it. This was a new type of game for me and I found it interesting and a wee bit addicting. You have to actively search for objects to place into your inventory that eventually need to fit into the corresponding spot in each of the rooms then gather more objects until you can meet the objective of each level. It's challenging because until you find the needed items, you can't proceed to the next level. The puzzles are intriguing and make you think outside the box. You drift in and out of the various rooms until you find the objects you need to continue. There is a narrative that goes along with the game and I will admit that I did stir a bit when the mermaid became evil. I absolutely love the challenge of this game and play it late at night when the kids are in bed. Don't worry if you are a beginner because you can set the level with hints - yeah! The Little Mermaid and the Purple Tide is available for PC and Mac. 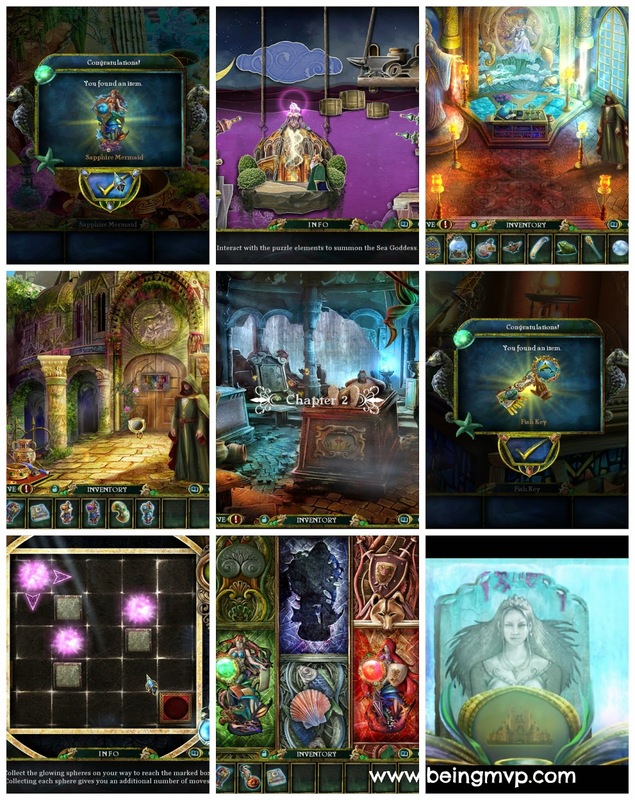 Have you played any of the games in the Dark Parables® series? Are you excited about The Little Mermaid and the Purple Tide? I love a good challenge! I'll have to check it out! wow those graphics are gorgeous. the mermaid is spectacular looking. now THIS is the kind of game I think I could get into ! I have never heard of this series! Sounds great--and yeah the graphics do look really good! Sounds like a fun game. I love games like this when I am waiting for the kids at karate. I have never played this before. I have to agree that playing these types of games are very relaxing. We love Big Fish Games! This game is one my daughter would like, especially since it has hints. This seems like such a great game. I am a fan of Big Fish Games, and I am sure I would love to play this. This looks like so much fun. I love seek and find games, especially when they have a story to them. Sounds like a fun game, I'm frustrated with the one I usually play - time for a new one! I love search games like this. The artwork on this one is great, also. Oh what a fun game. I know I would love to give it a try... especially knowing I could get hints int he beginning until I get used to it. That looks like such a fun game! I'm such a closet gamer and I Love trying new games. This sounds like a great game. I will have to try it out. Thanks for sharing. I absolutely love the graphics on this game. It's beautiful! That looks like a game both my son and myself would enjoy! 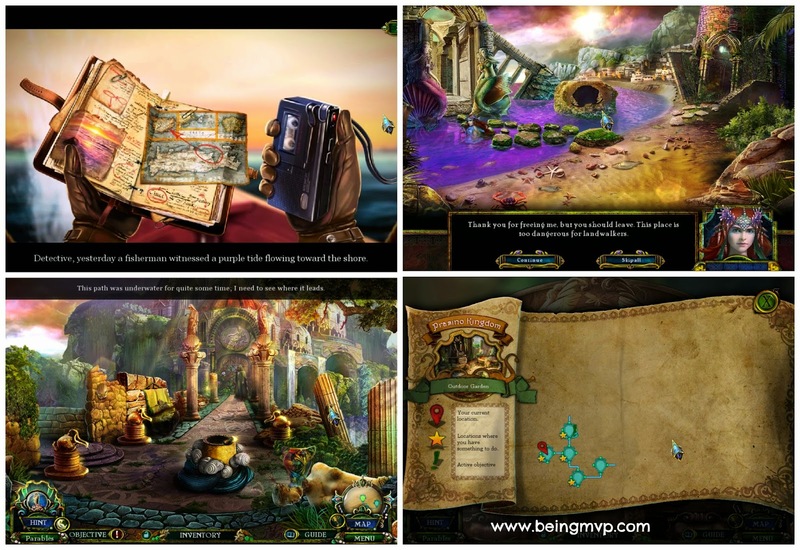 Before blogging I used to love playing hidden object games online. It helped me pass the time away when I actually had time to waste. No more though! Blue Tea games tends to have really fun adventure games. I get addicted to them quite easily. Looks like fun to play! The graphics are super cool too! This looks like a cool spin on the Little Mermaid. The graphic design looks so detailed and nice! I love to take little game breaks throughout the day. I enjoy being able to tune out for a few minutes and enjoy myself. I will have to try this game. I haven't heard of this before but I'm all for trying anything with The Little Mermaid. A break is never a bad thing. I hadn't heard of this before. Looks like an awesome game! No, never played this, but it looks like fun. I'm looking for new games to play for my children and I. This one might be it. Thanks for sharing. Seems interesting enough. Seems like an interesting game. One that both girls and boys might enjoy! Looks like some really beautiful graphics! I'd love to check this out myself since my kids are a bit young for it.